With songs produced by Jeff Zeigler (War on Drugs, Kurt Vile), Brian McTear (Dr. Dog, Burning Brides), and Mike Kennedy (Matt Pond PA, BC Camplight, Lefty’s Deceiver) Philadelphia-based rock ensemble Northern Arms combines a haunting atmosphere that draws comparisons to Black Heart Procession and The Handsome Family with the casual tension of Roxy Music and solo Eno. 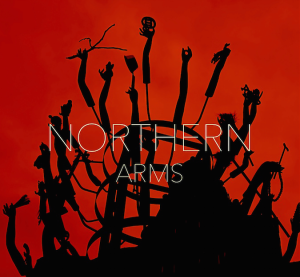 From their single, the irresistible noir anthem “What You’ve Got On”, to the album’s closing track, the hymn-like “Flesh of Arms”, Northern Arms is a bewitching statement punctuated with grandly poetic lyrics. Employing a lush three piece horn-section, epic arrangements, evocative melodies and astounding poignancy, each song stands independently as a portrait of a time in a man’s life as the album depicts a restless narrative of loss, dissipation, remorse and redemption. Their powerful stage show has seen them appear with acclaimed artists such as Man Man, Murder By Death, The Bailey Hounds and more. 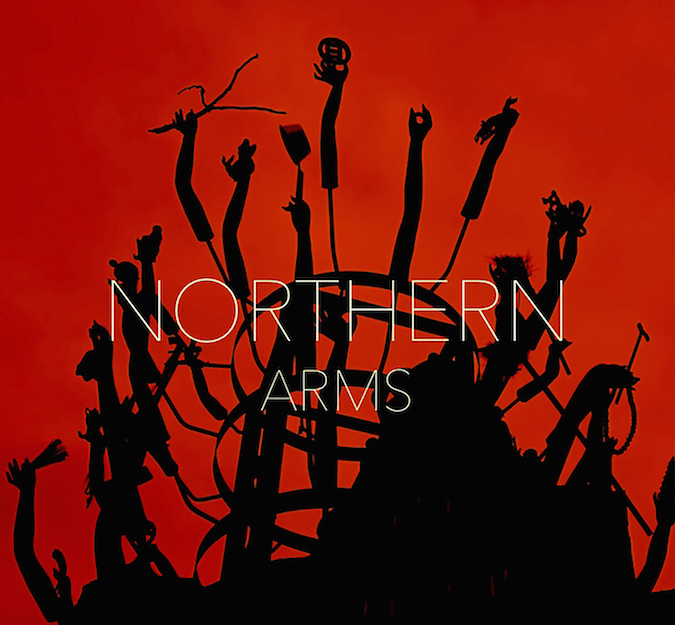 The self-titled Northern Arms LP will be available everywhere June 17th with the first single, “What You’ve Got On” available digitally now in anticipation of the wider release.